eMule 0.49b Orange Spirit v1.2 | HELP LOST SRC SOURCE CODE FROM OLD EMULE MOD COLLECTIONS!!! lost old emule 0.46 - 0.47 a,b,c, French source codes Based on iONiX mods. I forgot to backup the src to the bin's. !! !no compiled binaries (bin) !!! Please share the source codes (src) again! 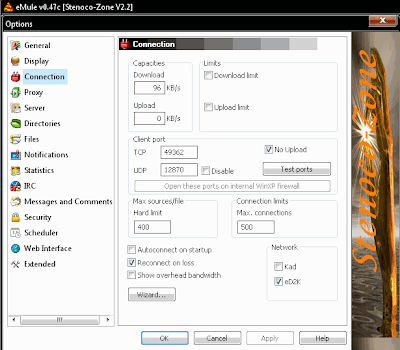 eMule-0.46a-aideadsl V19.2-src-www.aideadsl.com.rar Please post it - (not V2.0)!!! 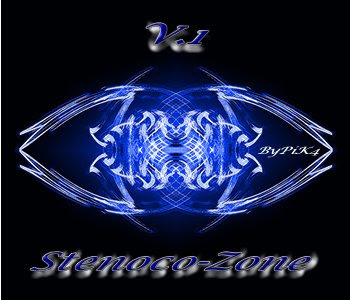 stenoco zones from 0.46 to eMule v0.47c [Stenoco-Zone V2.2] + eMule0.46c_LokI_V1.2, KOIKOI v1.4h - V1.5a source lost too!!! "The hope is out there"
The management of the sources is completely changed, I use a base Ronin 1.5.1 (without DuoConnect), which I modified a little to adapt has Blackbeard and in Bandwith de Slugfiller. The adjustments of the drops are now available in the options. QuickStart is now On/OFF in option. I added adjustable BoostFriends (x2 with x10) and an auto friend slot. Appearance of UPnP (very simple version, for step to muddle). 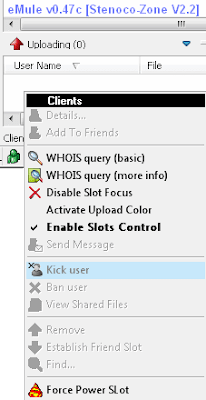 ClientAnalyzer upgrade to version 1.53. The functions intern (ReadBlockFromThread, Passive Source Finding, and so on…) are updated. I also a little change agressivity, you should see a better exploitation of the customers Kad Only. The exchanges sources ON/OFF in option. 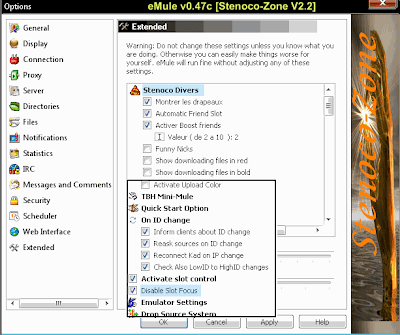 Most Features (C++ code snips) from this mods with once public source codes will work with the latest emule version and mods if coded/merge (with small adjustments/changes) into newer emule + mods versions today 0.49b as in year 2002-2006 it did. Caution with the AntiLeecher features from other mods and the updates if its CA (client analyzer), antileech.dll DLP and extended Argos!!! baseclient.cpp like spe64 choosable modversion and name + extended the.app modname+version to everywhere in baseclient and 'if empty' left out in menu forced or the preferences works too like anonym mod (don't show Ghostmod). Do not hardcode username 'nickName'. 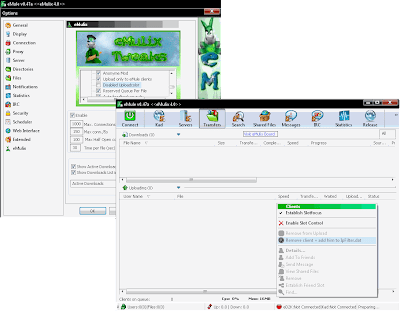 Do not change emule version [fake another version to be or no emule] Or your mod get sooner or later identification by antileecher filters as rapcom, eChanblardNext and many more mods have the problem today. -> See how antileech (the source code is public) work and ident the mods by modname, username, community hello tag packet addon and many others! The source codes are a large depo of C++ codesnips (solutions/features once have been created (coded in c++). later into community mods in Germany/Italy,... (without public source codes there). Correction du problème de "Part completion"
suche eine Mod src wo serveur rotation drin ist das teil mit dem server rotate. Kann mir jemand helfen? can this make together with Hardstyle mod, the point in code what by default hides/don't share a view emule config and other files if they are in incoming folder present. That it do not share to kad/server/etc.. selected single items if set to hidden (outside of xMule permission based on the prefs show my files if set to public or friends applies)??? changing this code possible to work with Share Permission code from xMule_MOD??? yet I found it. ; share per file permission in src from DaZZle Mod.